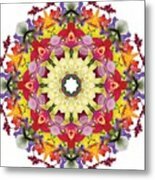 Abundantly Colorful Orchid Mandala is a photograph by R V James which was uploaded on July 25th, 2016. 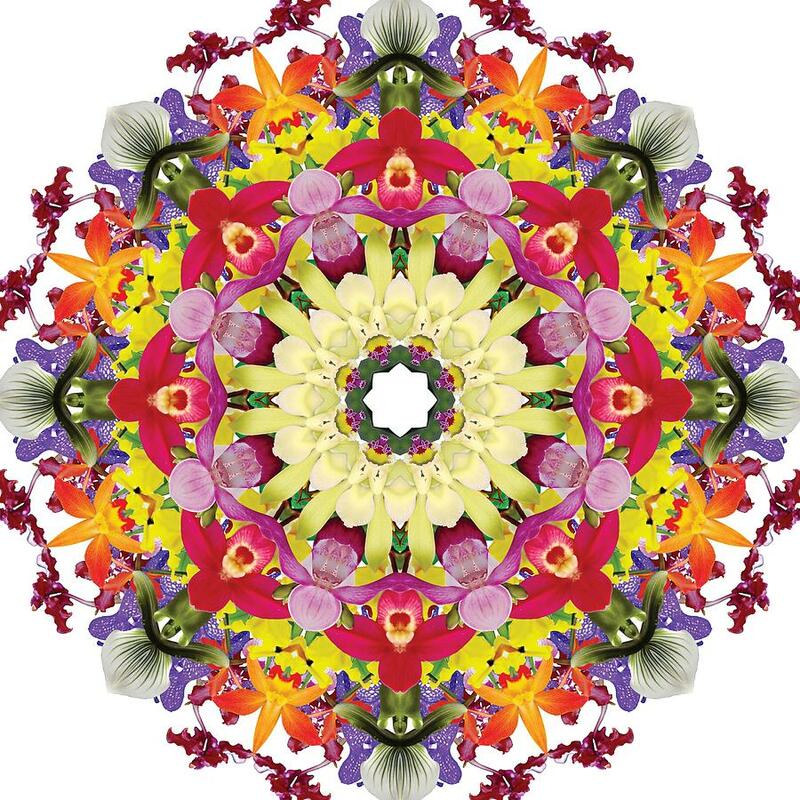 This mandala was created from a number of photographs I took of individual orchid flowers. Photoshop was used for each photo to sharpen and adjust white balance. 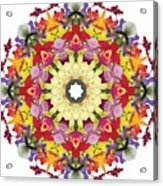 Each flower was then masked using CorelDraw. 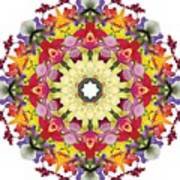 Flowers were gathered in a group jpg and then Kaleidoscope Kreator 3 was used to make this mandala pattern. Included are representatives of Brassolaeliocattleya, Cymbidium, Oncidium, Paphiopedilum, Phragmipediudm, Potinara, Sophrolaeliocattleya, Vanda and other species.